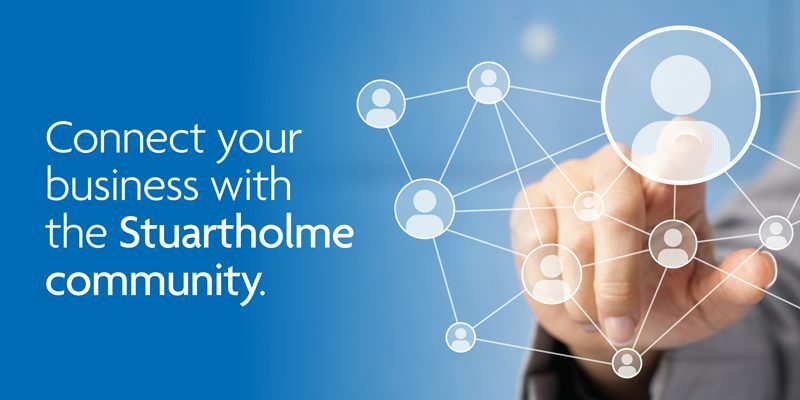 The Stuartholme Business Directory is an online resource for parents, past parents and students, staff and friends of the Stuartholme community. The Stuartholme Business Directory is a user-friendly and affordable option for promoting your business. This option allows up to four lines of copy and includes a bold heading and one website link. The Display option allows your logo, up to four lines of copy, and includes a bold heading, website and email links. The Feature ad option allows for a customised display ad and includes a link to ‘read more’. This allows for an individual page with four thumbnail images, up to 1000 words about your company and automatically generates a google map based on the address details you provide. For more information please email the Advancement Team.